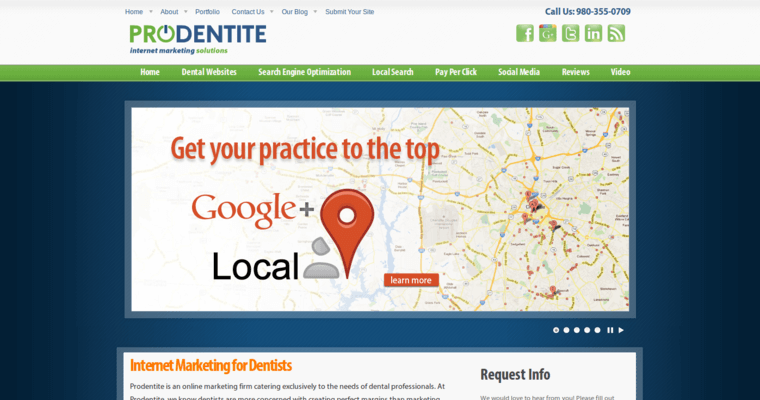 Prodentite is a marketing firm that drives business and leads for dental professionals. The company knows that dentists focus on providing services for their customers, and have little time or experience for marketing campaigns. 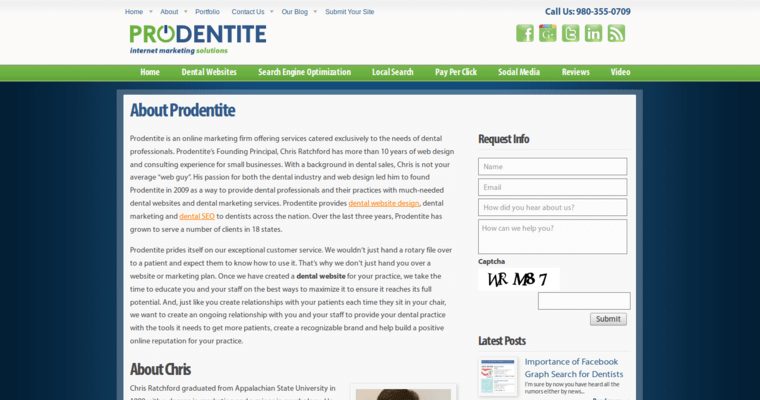 Prodentite designs websites that are creative, informative, attractive, and completely interactive. 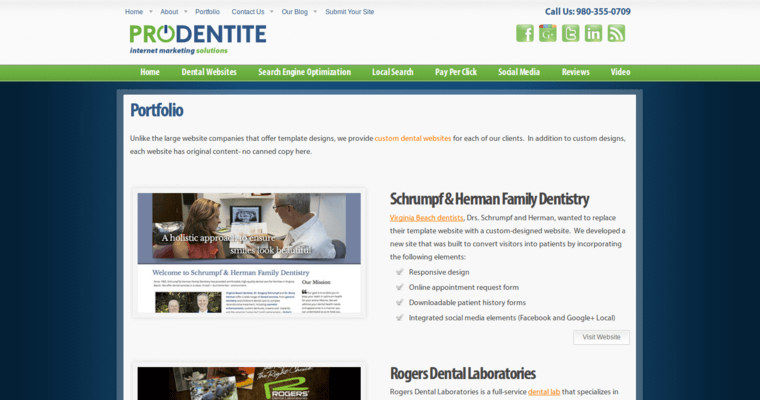 Their mission is to help clients build a robust online presence to attract, retain, and serve their customers. Prodentite embraces the latest marketing trends and works with technology that keeps pace with today’s digital marketing world. This allows dentists to remain focused on the needs of their patients. Dentists can concentrate on providing the very best in oral healthcare.